The Google Pixel 3 is a beautifully crafted phone with a thin profile and an iconic look. It's only natural you'd want to show that off, but the Pixel 3 is also a phone with a glass back and a very high price tag, so you should really, really get a case on it. Thankfully, clear cases can keep your phone safe while showing it off for all the world to see. Eschewing bulkier hard-plastic backs, the Liquid Crystal's flexible TPU is easy to apply and easier to grip. 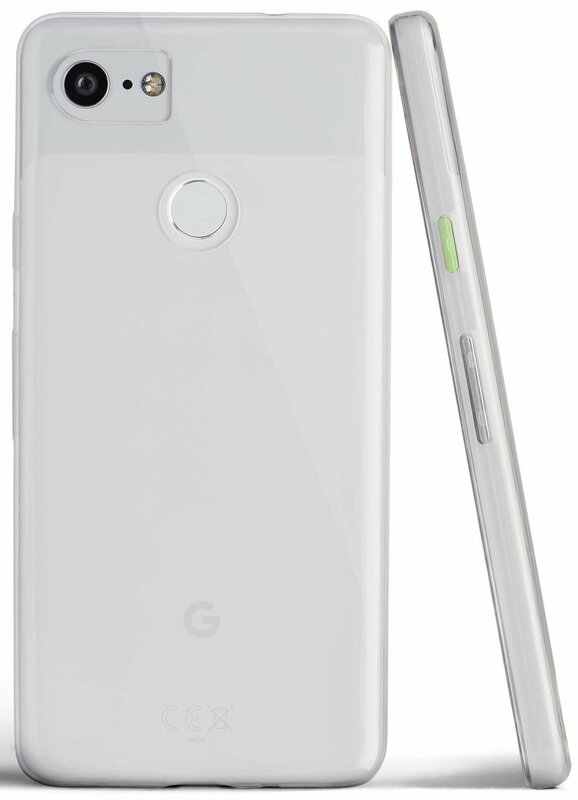 This crystal-clear case gives your Google Pixel 3 light protection that is as thin as it is beautiful. 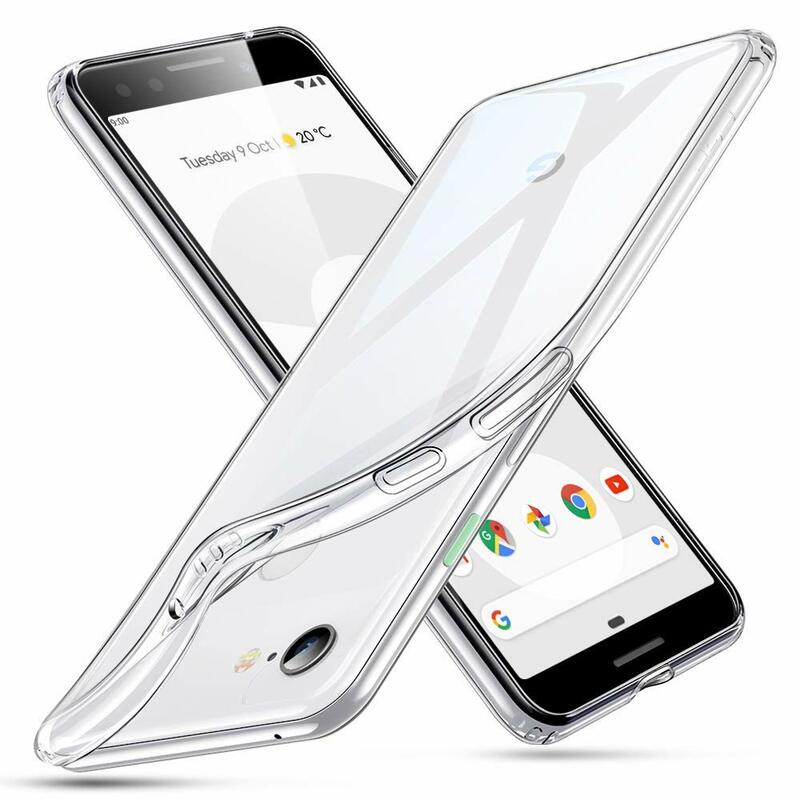 If you want to show off your new Pixel 3, MoKo's clear case is for you. Its soft TPU material adds grip without covering up the Pixel 3's beauty, and precise cutouts ensure it doesn't get in the way of the charging port, camera, and speakers. "Zero" is an apt name for this incredibly thin clear case. There are raised edges around the camera and screen to protect each from scratches, and there's a "microdot" pattern on the inside of the back to prevent that wet, clingy look. If you're only looking for scratch protection, then check out totallee's incredibly thin case, which has a frosted, translucent finish, which is matte and grippy. It's perfect if you like to keep your phone in your pocket. Some people have a tendency to drop their phones. It's just a fact of life, and knowing this, Google partnered with impact masters Tech21 for the Evo Check Pixel 3 case. It's rated to keep your phone safe from repeated 12-foot drops and does so without adding any unnecessary bulk. If you're looking for a little more protection and don't mind a smidgen of bulk, the Speck Presidio features a flexible TPU interior and a hard plastic outer shell for extra drop and scratch protection. The outside is also coated to prevent fingerprints and discoloration. For my money, I'd just as soon get a clear case that has some color to it, like the Cimo Slim Grip, because colored clear cases tend to have less discoloration and yellowing over time than traditional crystal-clear cases. Add some color and some serious protection with the Tech21 Evo Check; it may be the most expensive case on this list, but if you're hard on your phones, it'll be more than worth it.